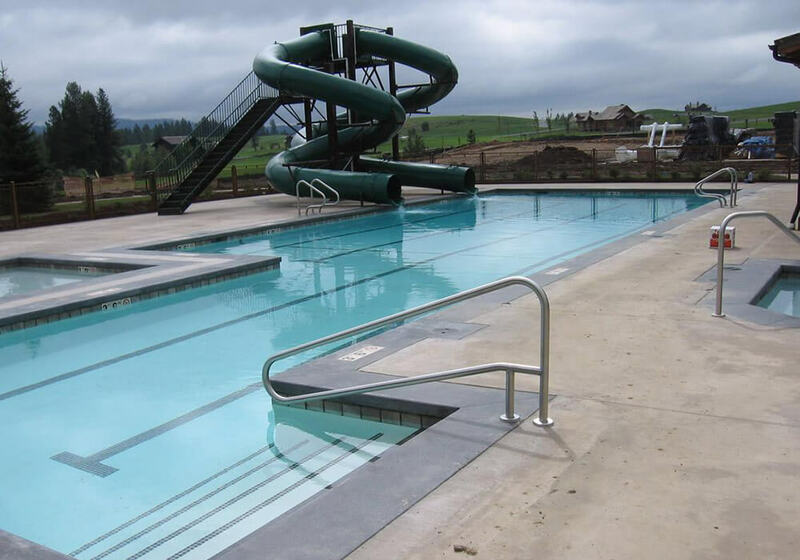 From initial design consultation to project management and cost control, Pool World offers the experience and long term expertise necessary to get an in ground commercial swimming pool built right. 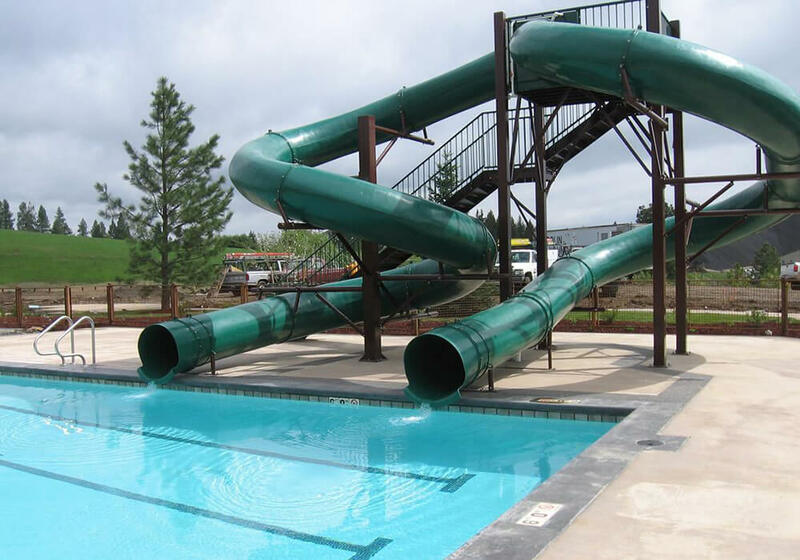 Good initial design and controlled installation costs plus proper design leads to lower costs of operation in the future. 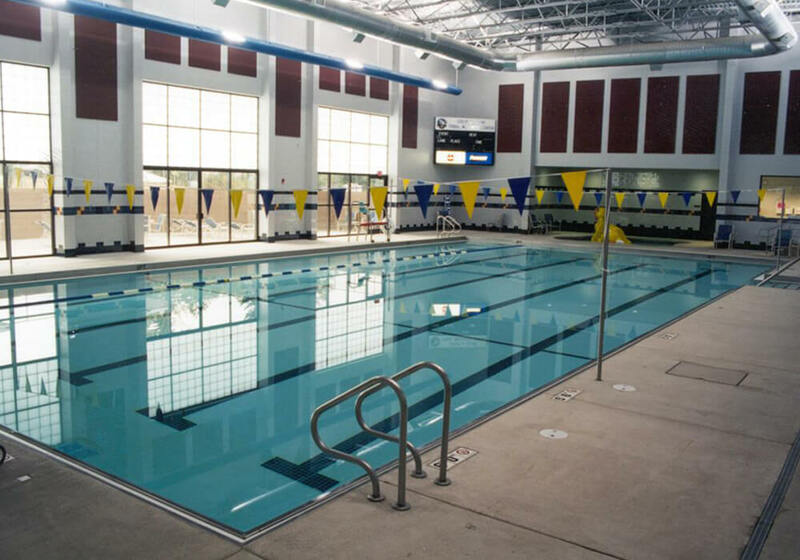 Properly chosen equipment and overall design prevent future problems and minimize the cost of operating your commercial swimming pool. 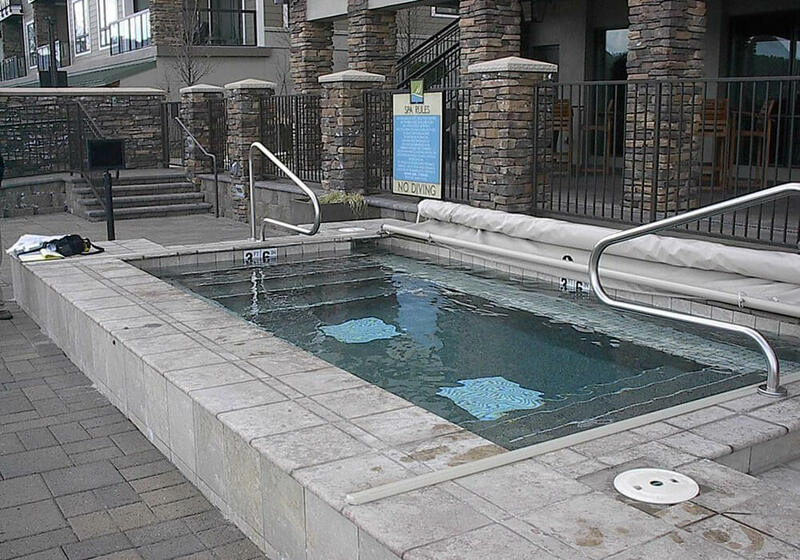 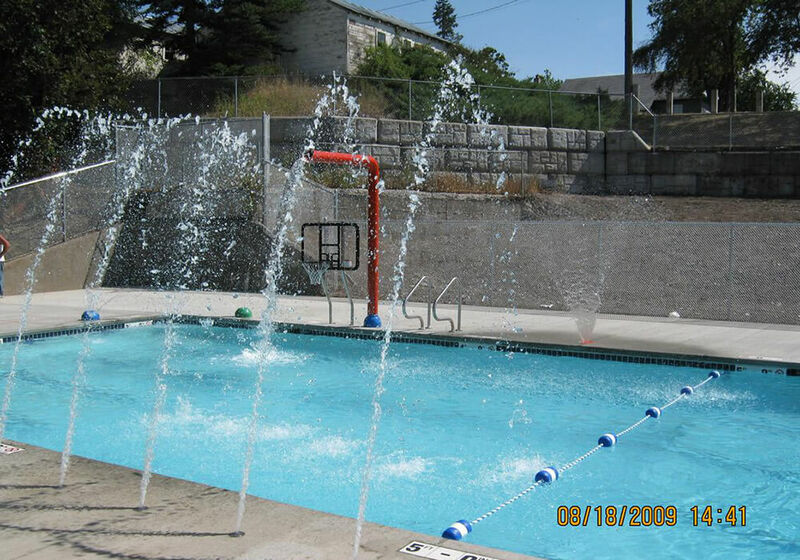 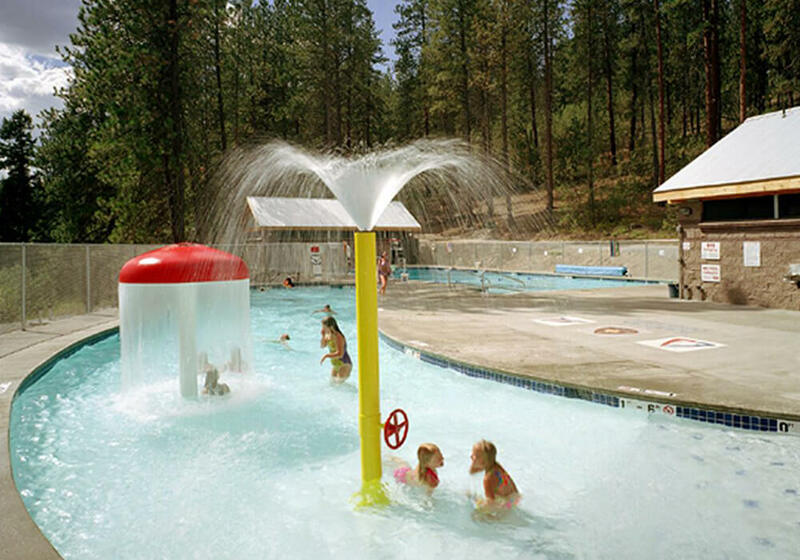 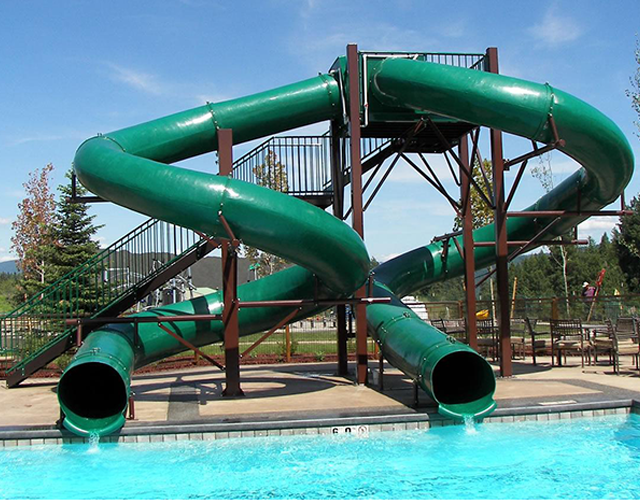 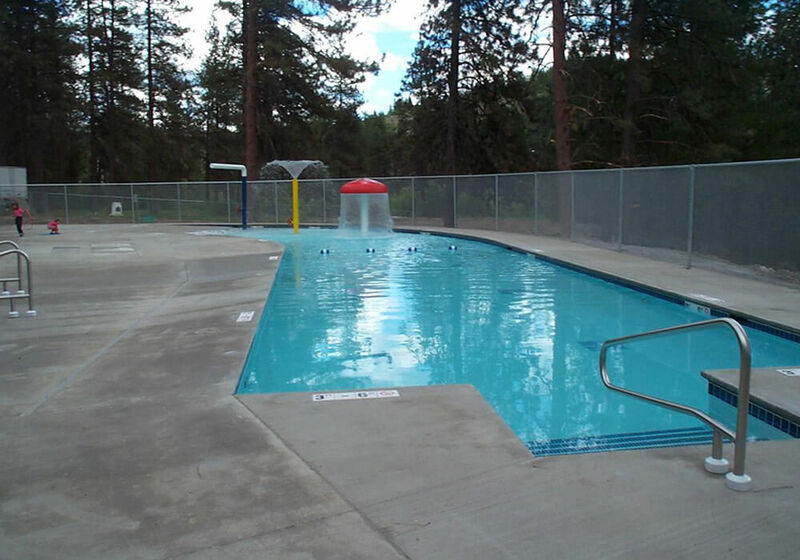 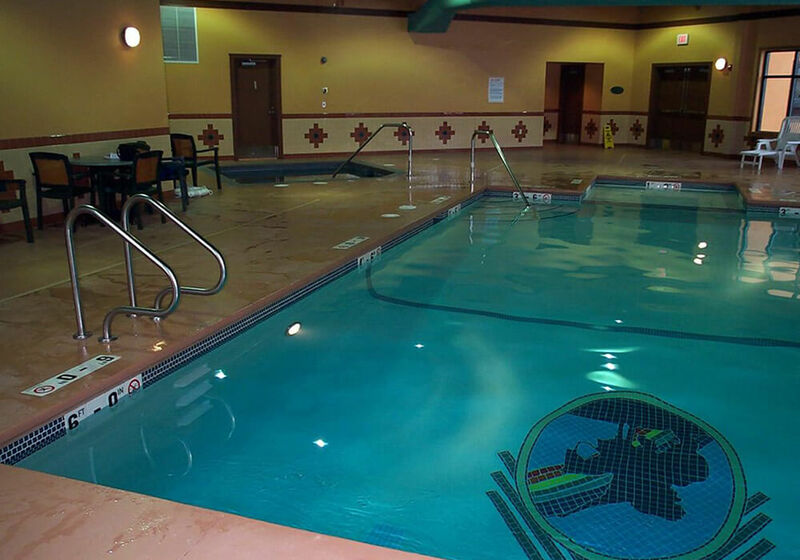 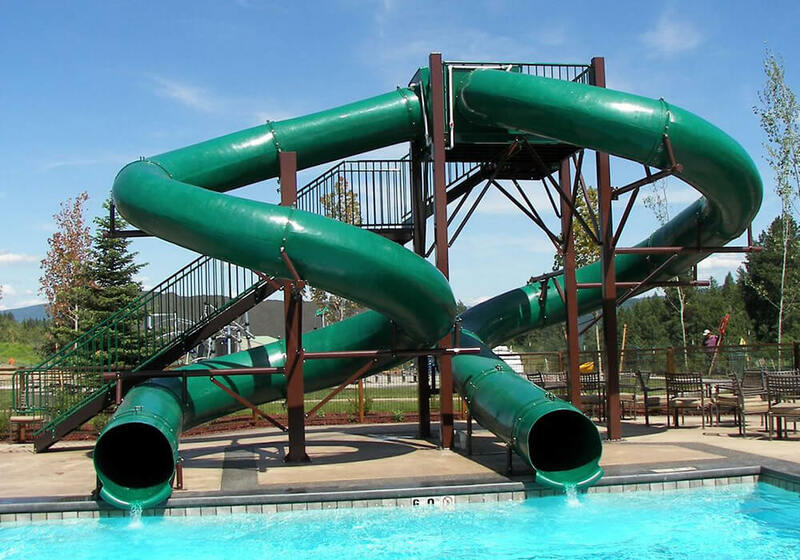 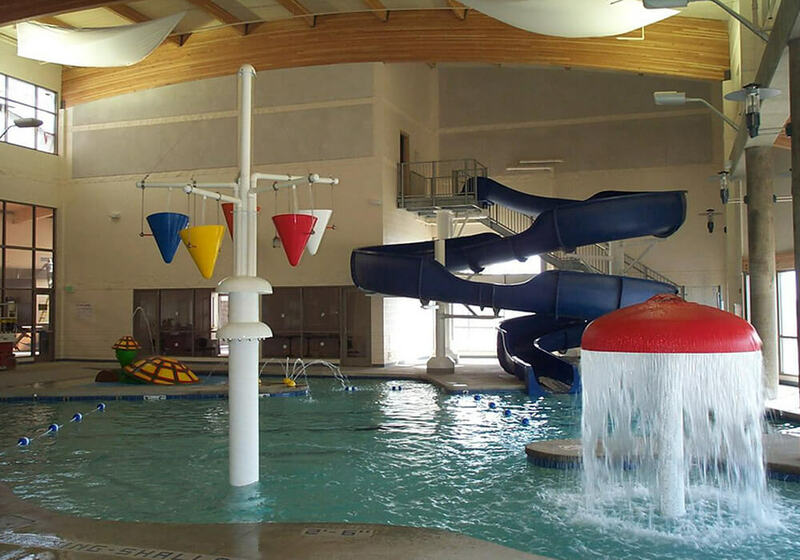 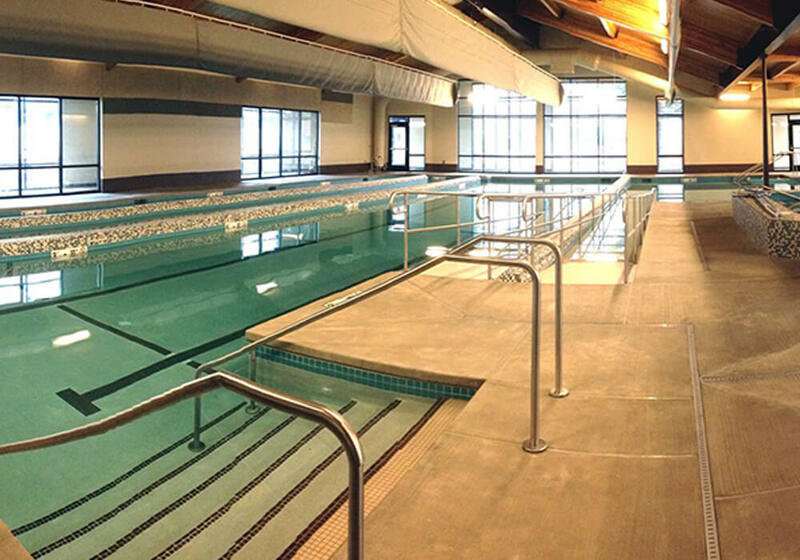 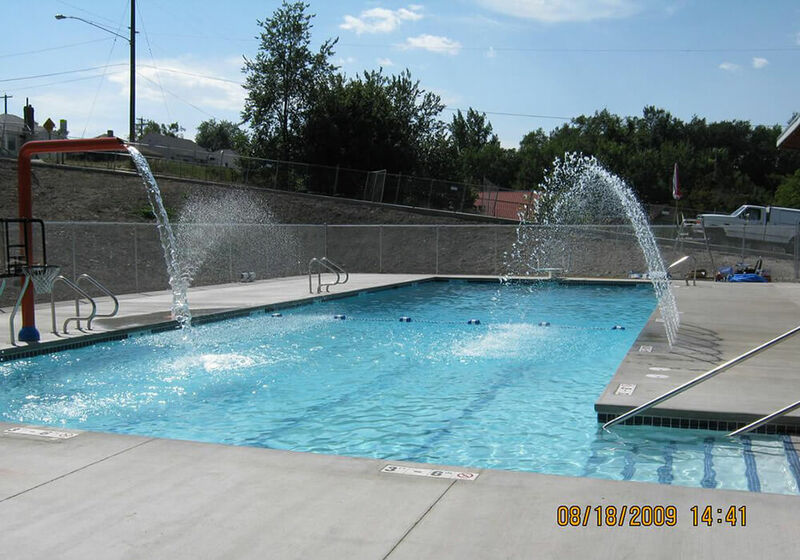 We design and build in ground commercial pools from the conventional to the most elaborate, as well as design and install both simple and complex filtration systems. 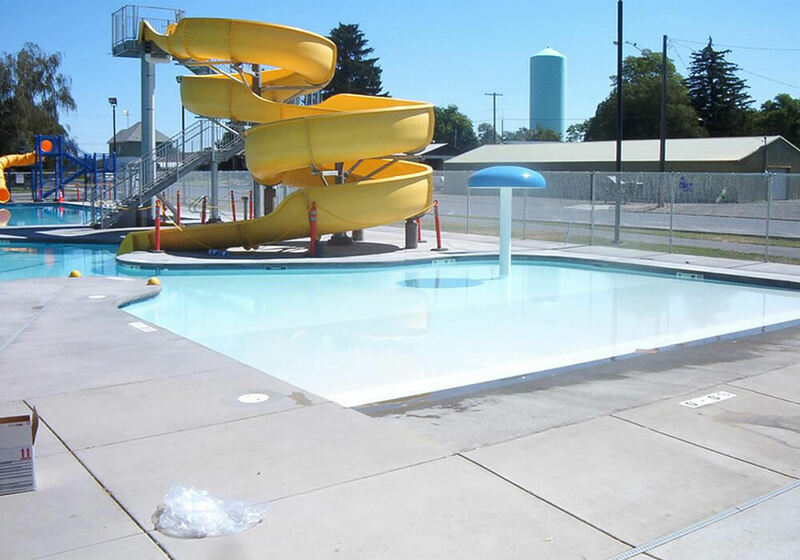 Commercial swimming pool operators need the availability of chemical analysis, a large parts inventory, chemical inventory, free delivery, fast service response time and classroom or on-site training. 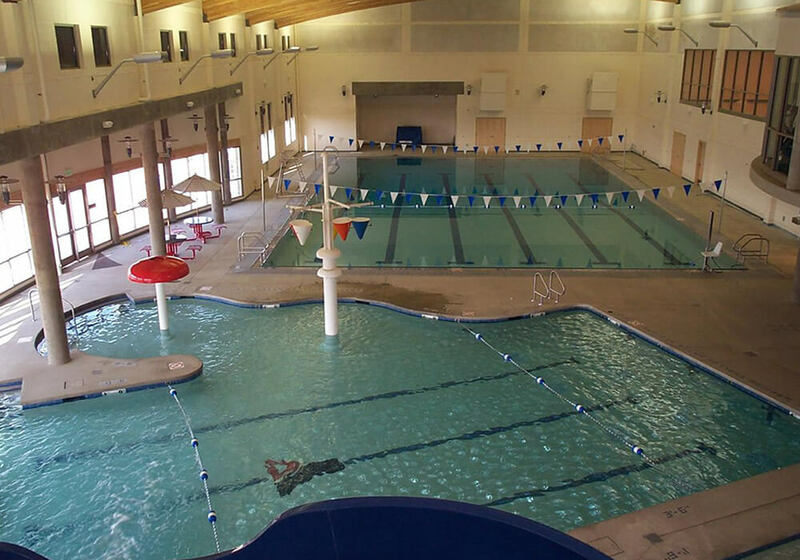 Pool World has it all, including Certified Pool Operator (CPO) classes. 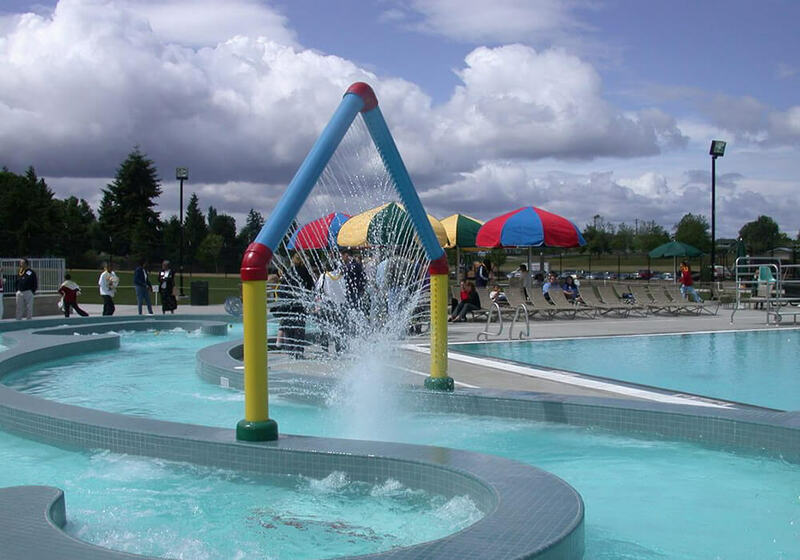 In fact, we are the only company in the State of Washington to have on-staff CPO Instructor’s.